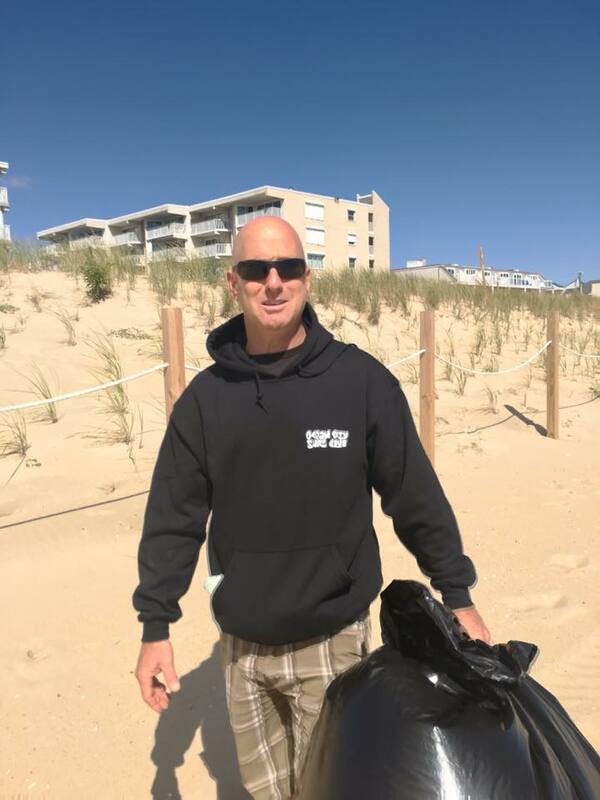 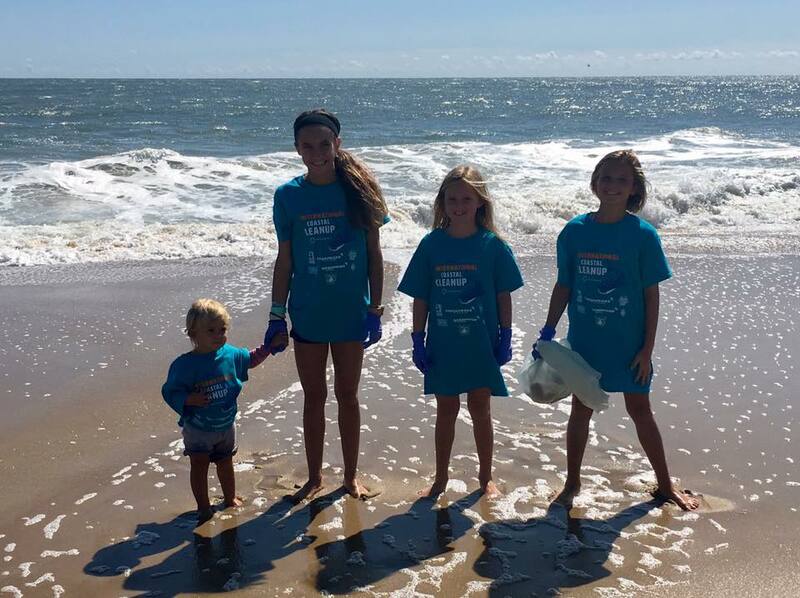 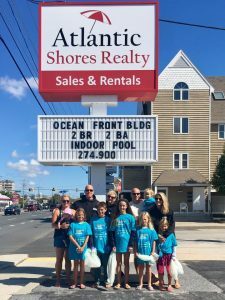 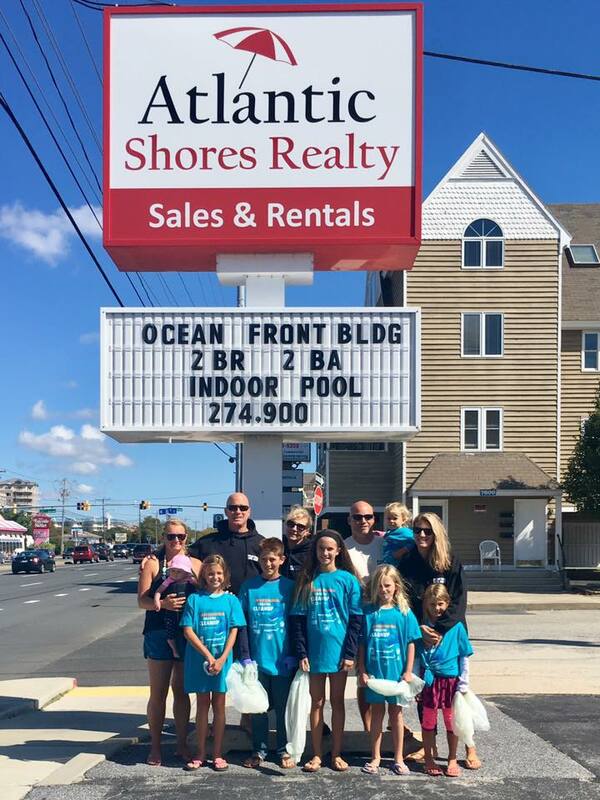 Over the weekend The Atlantic Shores Realty staff participated in a beach clean up day on behalf of the Ocean City Maryland surf club. 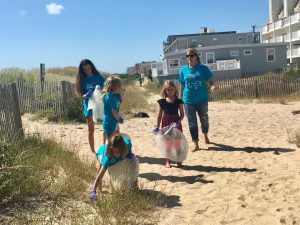 The event took place on 76th street. 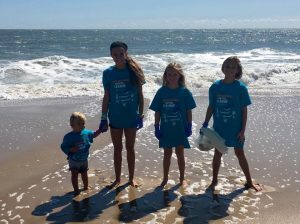 Our friends and family helped conserve the beach on 76th street to make the beach a cleaner, safer place for patrons and wildlife.